Dale Hollow Lake at its finest. 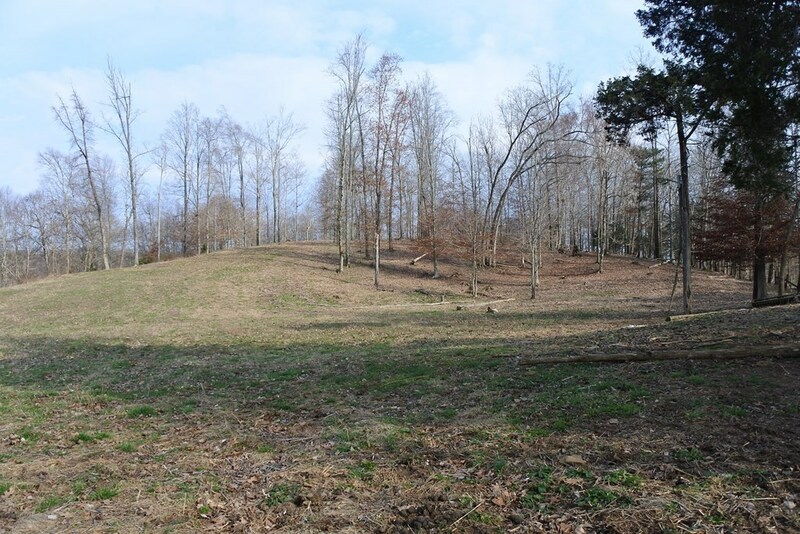 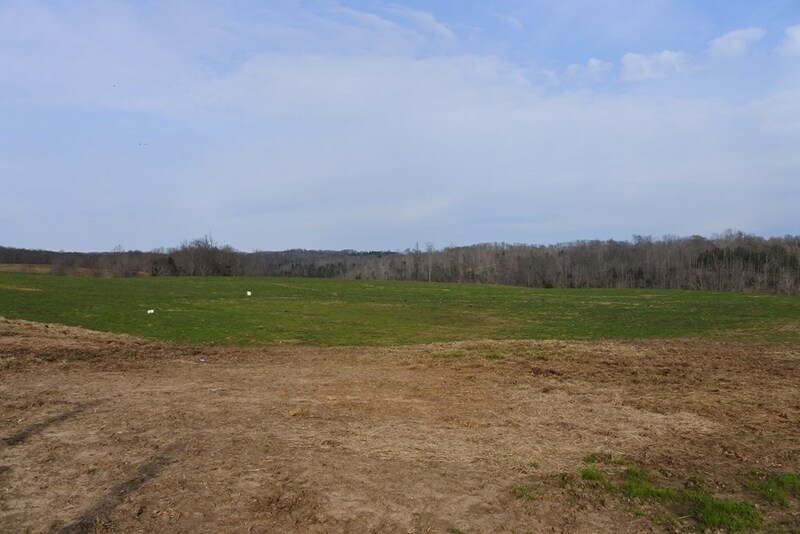 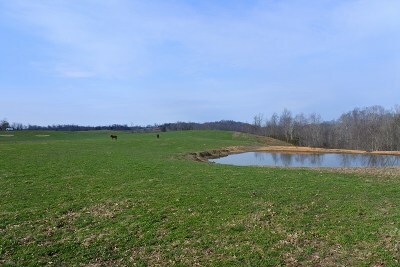 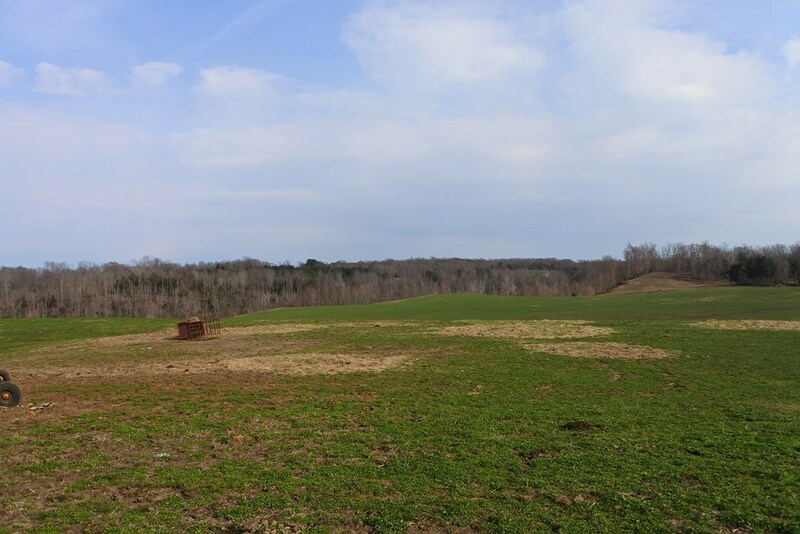 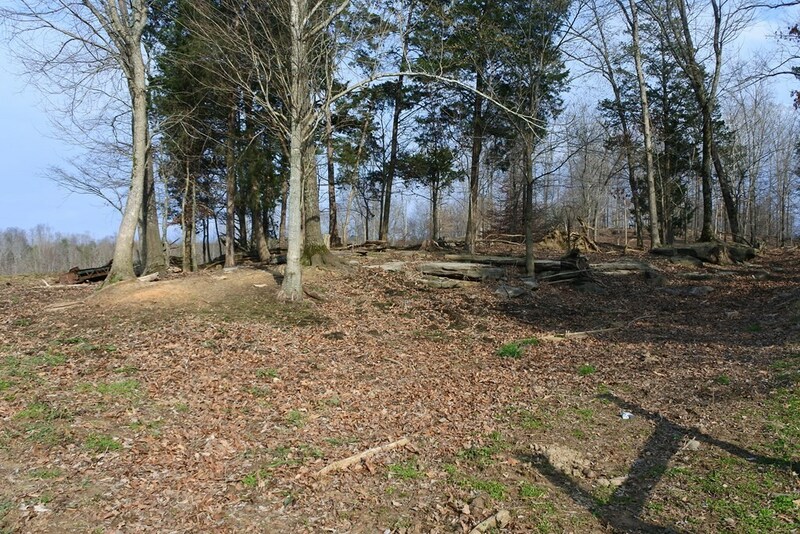 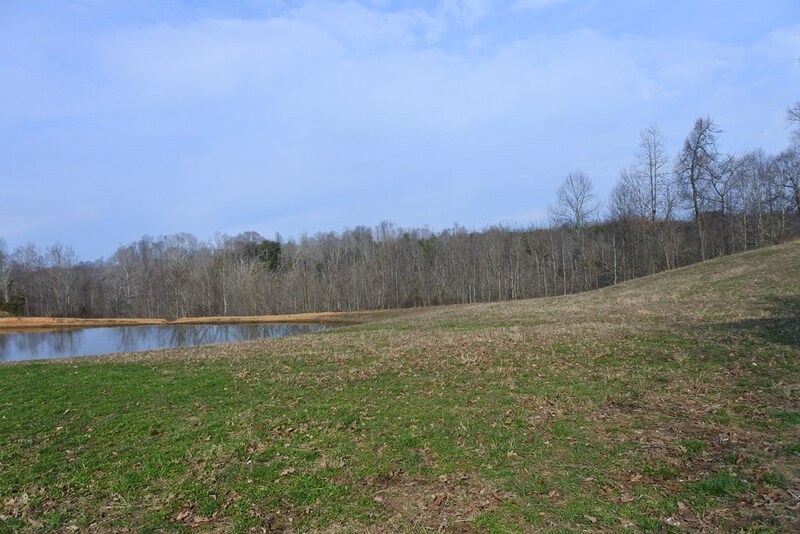 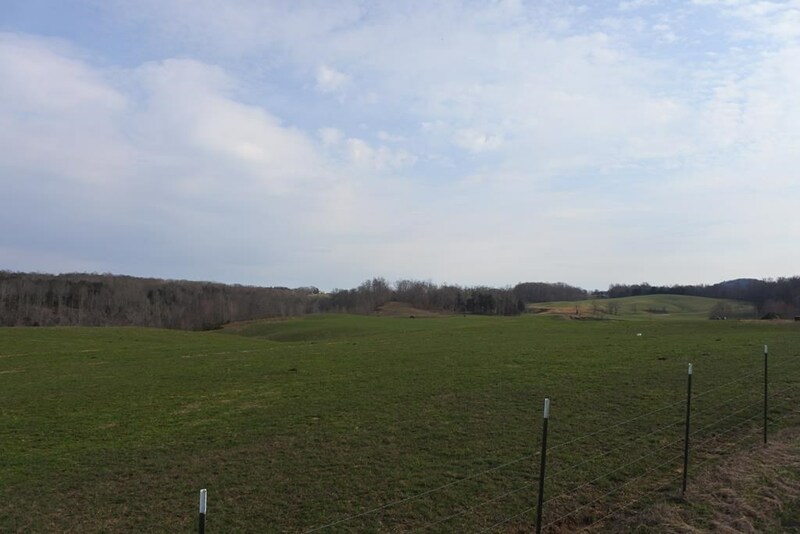 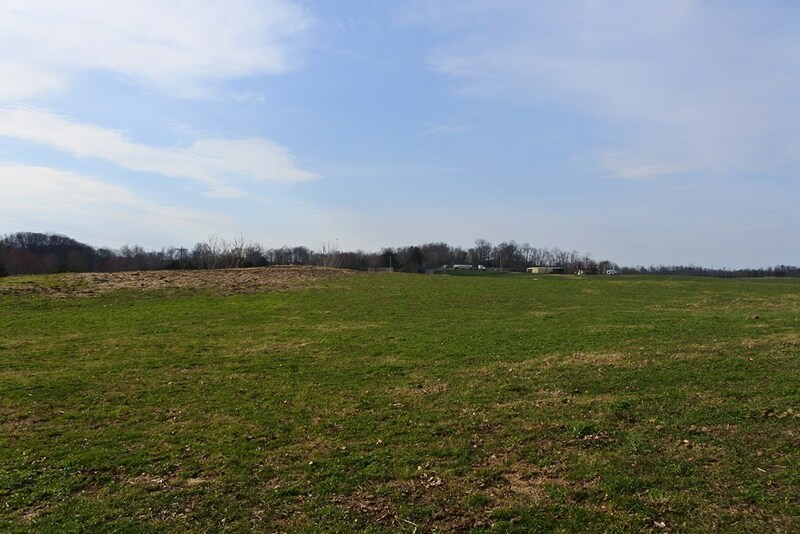 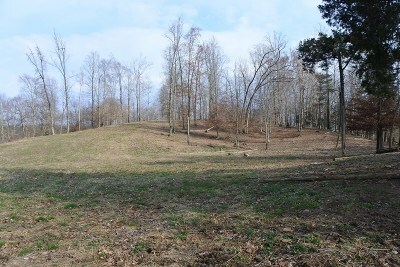 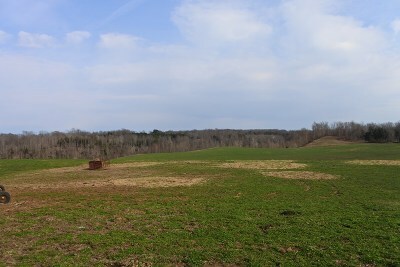 Build your retirement home on the 40 acre farm in between Livingston and Dale Hollow Lake.. Property near two primitive access points to Dale Hollow. Willow Grove Marina 15 minutes away and Town of Livingston 15 minutes away. Perfect location to have a garden, a cow and shoot a gun! Property currently being drilled for oil. 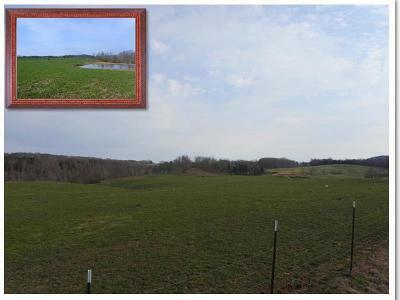 Directions: From Occh: Take Hwy 111 N. To Hwy 294 (Willow Grove Hwy). 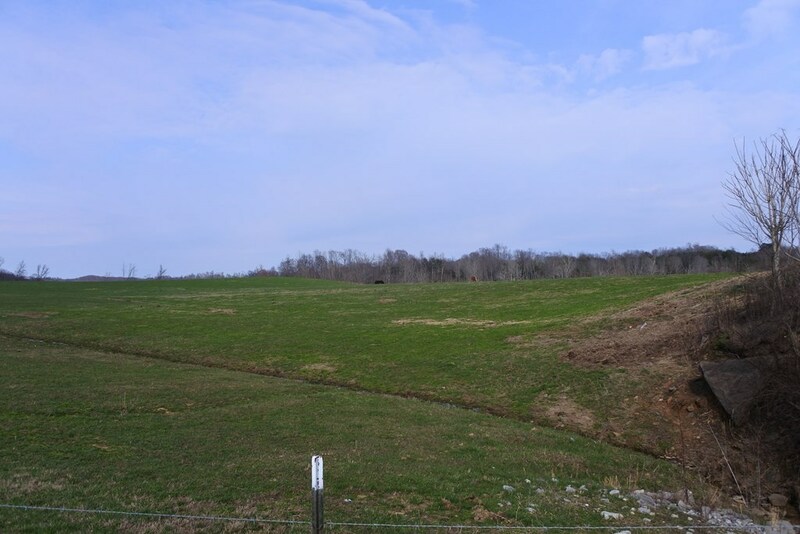 Take Willow Grove Hwy To Left Onto Lonesome Valley Road. Property At The Corner Of Pleasant Hill Road And Irons Creek Road. Look For Signs.